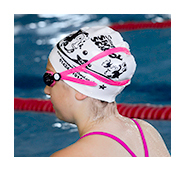 Our Swim school is registered with Swim England, our lessons are designed to run in accordance with the ‘Swim England, Learn to Swim’ programme for teaching swimming which promotes a steady, fun and rewarding progression from having never entered the water to an accomplished swimmer. 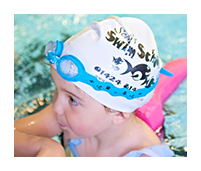 Sean’s Swim School is also proudly sponsored by Southern Water and provides their ‘Learn to swim’ scheme; teaching children who are complete beginners through to an advanced level, after which they are able to be considered for entry into a swimming club or continue on the Rookie lifeguard courses. The aim is to have no more than 8 pupils per class; ensuring that the teachers are able to give each pupil the individual attention they deserve. 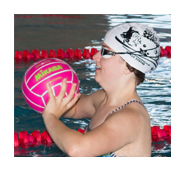 The swimming lessons are suitable for parents living in and around the Hastings and Rother boroughs of Kent, and from neighbouring East Sussex areas; Bexhill-On-Sea, Battle, St Leonards-On-Sea, Hastings, Hawkhurst, Westfield, Rye, Guestling and Udimore. 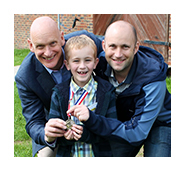 At Sean`s Swim School we feel not only is swimming a really fun hobby and a great way to relax, it also has the benefits of being extremely good for you. The ability to swim in itself is a crucial life skill that everybody should learn at some point in their life, you never know when being able to swim could be vitally important in your own life or in helping to save the life of another. 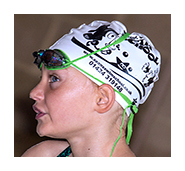 Sean`s Swim School promotes water as an enjoyable and fun aspect, however we also instil into our swimmers a respect for water and the importance of safety whilst they are in it. 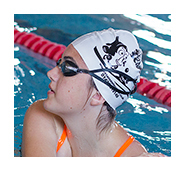 This is done by making the swimming lessons fun and rewarding within a safe and secure teaching and learning environment. Claremont Senior School boasts two indoor swimming pools. 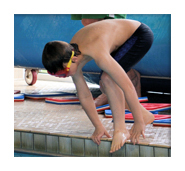 The shallow learner pool is an ideal starting point for the younger children (3 years +) who eventually progress into the 20 metre training pool. 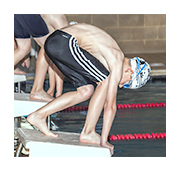 The training pool’s six lanes are perfect for the development of confident, competent and competitive swimmers. Silverdale Primary School has a 12 metre indoor swimming pool, this learner pool is an ideal starting point for the younger children (3 years +) who eventually progress their strokes and are invited to join the lessons at Bodiam or move up to the more advanced groups in Silverdale primary school on a Thursday evening. 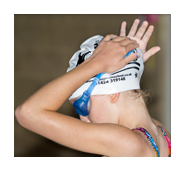 The National plan for teaching swimming is one of the most successful sports programmes of its kind. The syllabus is being implemented in over 4,000 swimming programmes nationwide.